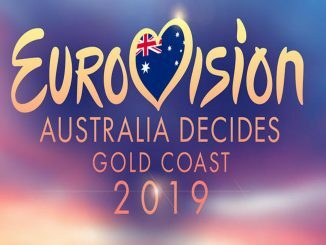 Norway will organize a big series of preselection shows for the Eurovision Song Contest 2020. 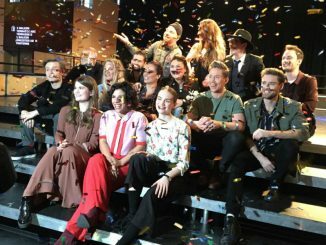 Broadcaster NRK will have five semi finals and one big final to pick their song. MARUV will not represent Ukraine at the Eurovision Song Contest 2019. The singer has not reached an agreement with broadcaster UA:PBC about a contract she had to sign. The broadcaster made this contract mandatory to take part in Tel Aviv. 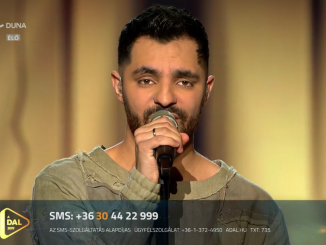 Petruska and his song “Help me out of here” have been disqualified from the A Dal competition. Due to accusations of plagiarism, Petruska will not take part in the Grand Final this Saturday. Oláh Gergö will take his place. The acts in the Moldovan national final have been selected after a mammoth audition process. 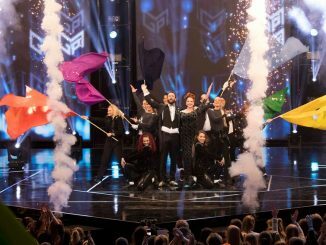 TRM held the audition process to narrow down the number of acts that submitted songs to represent Moldova at the Eurovision Song Contest in Tel Aviv. 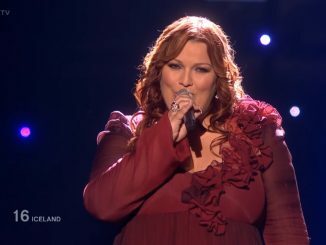 Icelandic broadcaster RÚV has revealed the ten artists and entries competing in Söngvakeppnin; the Icelandic national final format for 2019. Iceland’s 2008 & 2010 representatives Friðrik Ómar & Hera Björk respectively are amongst the ten competitors revealed. 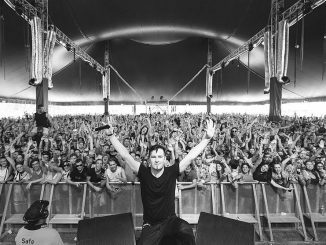 Norwegian broadcaster NRK has released the ten artists and songs that will take part in MGP 2019 on the 2nd of March. 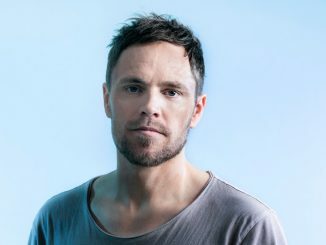 Kjetil Mørland is the most notable name in the field, as he took part at the Eurovision Song Contest in 2015.